Big Mega Man fan? Miss out on Mega Man Legends back in the day because your parents never let you buy it? I got The Misadventures of Tron Bonne instead, and quite frankly I liked it that way, but that doesn't mean I don't want to go back and give Mega Man Legends 2 a try. I'd need to play the first one though. 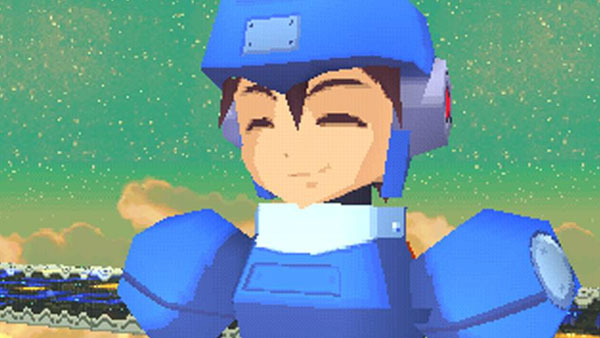 The good news is a leak by the Entertainment Software Rating Board has indicated that Capcom will be releasing Mega Man Legends 2 as a PSone Classic for PSP, PS Vita, and PlayStation 3 on Tuesday, April 5. That's only a few short days away, and if you were looking for a game to settle in to play for spring break, this might very well be your best bet.